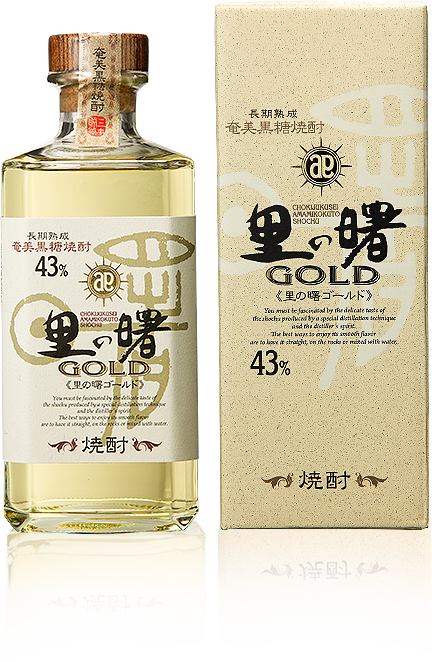 Our award-winning, oak barrel-aged shochu, Sato no Akebono Gold, has a complex flavor and a beautiful amber-gold color. With a barrel-aged version of Akenobo as the base, our craftsmen blend carefully selected spirits to achieve Akebono Gold. Looks like whisky? Try some. 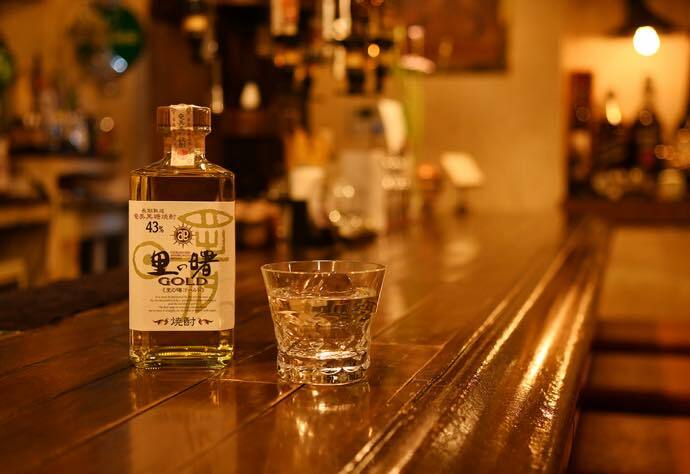 Sweet and earthy on the nose, kokuto and wood harmonize on the palate – the one and only Sato no Akebono Gold brings you a brand-new experience of shochu.